....but that's about to change!! This year at my local Sangha (meditation group), we are embarking on a program of sutta study. That is, we are studying a selection of 16 suttas (recorded dialogues the Buddha had) from the Pali canon. The Pali canon is the most original version of the Buddha's teachings. As a Secular Buddhist, adapting the teachings to our own place and time, it's important that we know what the Buddha actually taught, so that our adaptations don't take things off track. While even the Pali canon is a translation (into English) of a translation (into Pali), the extensive recorded suttas in this collection of works are as good as it gets. As I was preparing for the first of these sessions, it occurred to me that people who aren't lucky enough to have a local Sangha, might like to follow along with us. So I checked with the group, and they were all happy for me to record it as a podcast and share it with you. 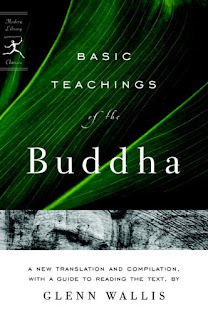 So, if you'd like to join in, get yourself a copy of The Basic Teachings of the Buddha by Glenn Wallis. Each month we'll do a chapter. 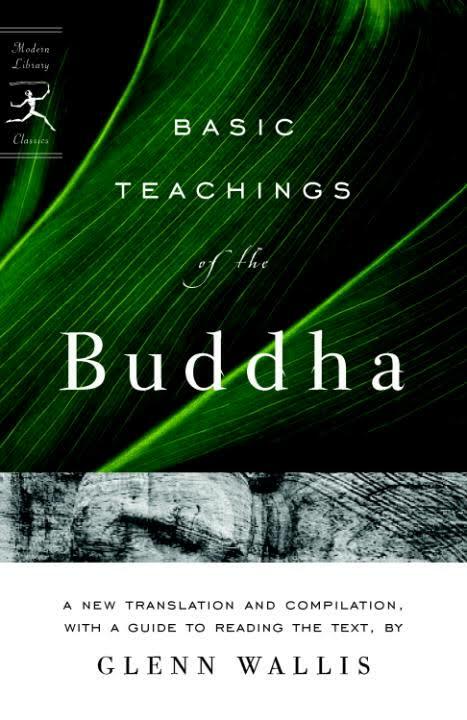 This month we did the Introduction which is an excellent chapter in itself, giving context and framing the suttas well. I will try to post a podcast of each month's session within two weeks. They'll be on the Resources page. I'll post again as soon as the first session is uploaded. I hope you find it useful. The suttas were not translated into pali as clearly demonstrated by Stefan Karpik in his essay: The Buddha Spoke Pāli.